No matter who you are, or which way you swing politically, there is no denying the fact that Hillary Clinton is kind of a big deal right now. Celebrities have been showing their support of the Presidential candidate left and right, but just recently we caught wind of a group of celebs out there who are showing their support in the most fashionable way possible. Tanya Taylor was recently asked to design a campaign T-shirt for Clinton and to no one's surprise, it is perfect in every way. 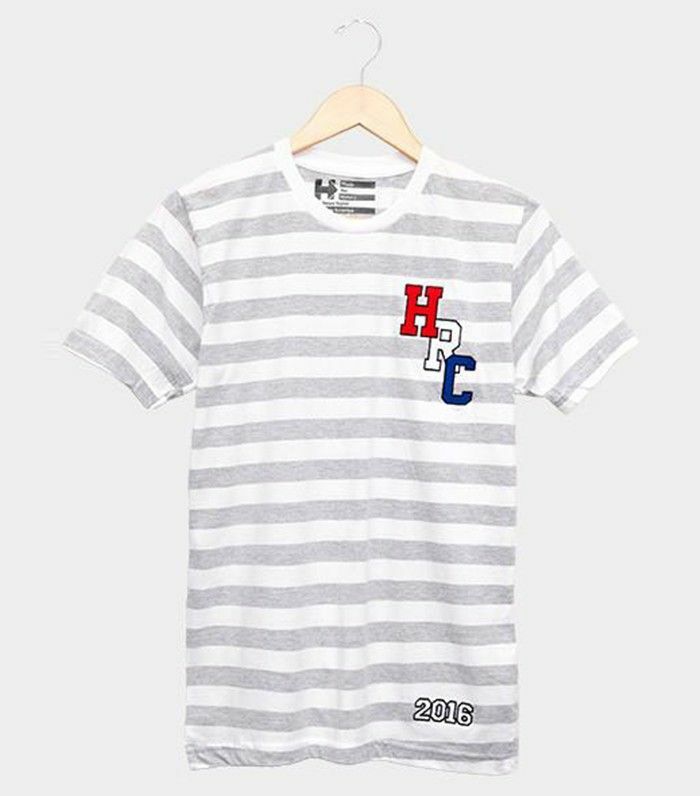 The shirt, adorned with Clinton's initials in an array of patriotic colors amidst a subtle gray striped print, proves that making a political statement has been made more stylish than ever. It-girls like Emma Roberts and Demi Lovato, in addition to street style star and Teen Vogue Fashion Director, Marina Laurrode, have been seen rocking this shirt as of late, and in some pretty creative ways if we do say so ourselves. Keep reading to see our favorite shots of this Hillary Clinton T-shirt and to shop it for yourself! When @HillaryClinton asks you to design a campaign tee you say #HILLYES ????????❤️???????????? get yours link in bio #MadeForHistory #HillaryClinton #TanyaTaylor ❤️❤️❤️❤️???????????????????????????????????????? 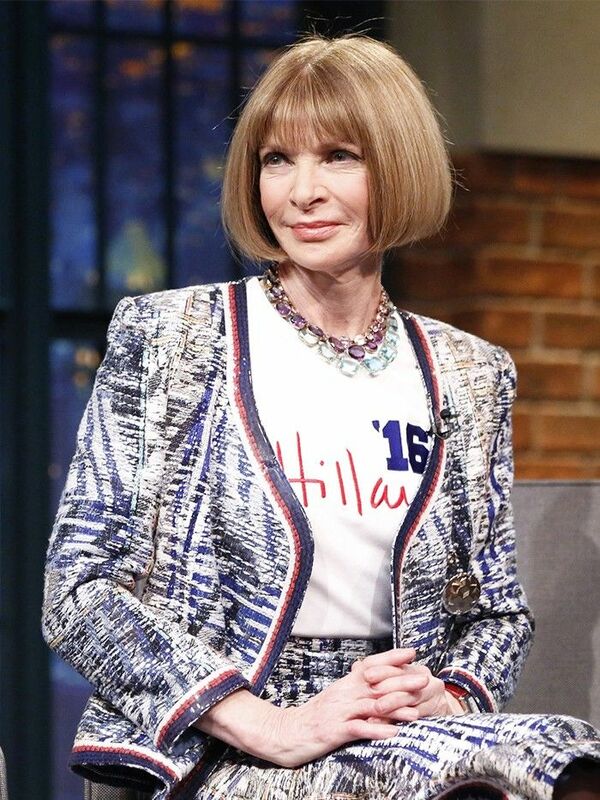 Check out what Hillary Clinton asked Anna Wintour for help with!